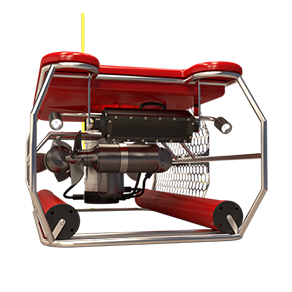 Compact and powerful, depth rated to 500m, less than 45kg, unique in its class. 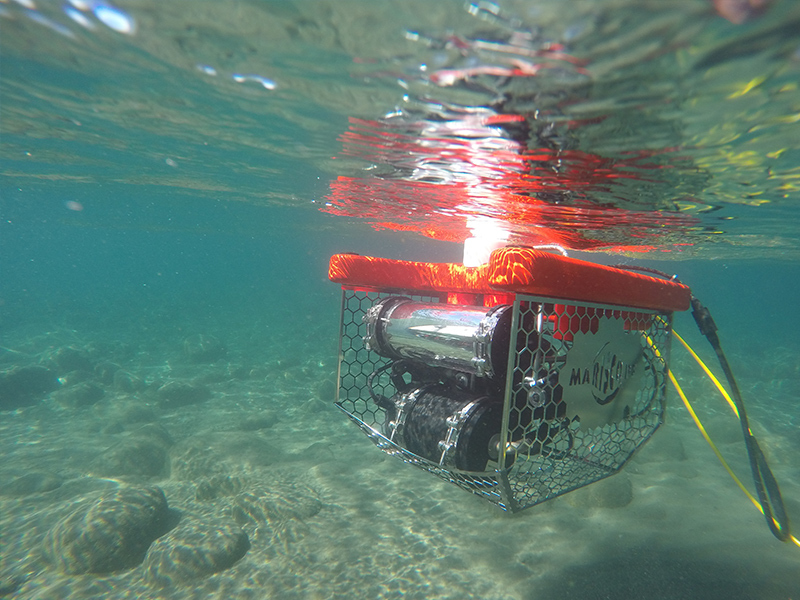 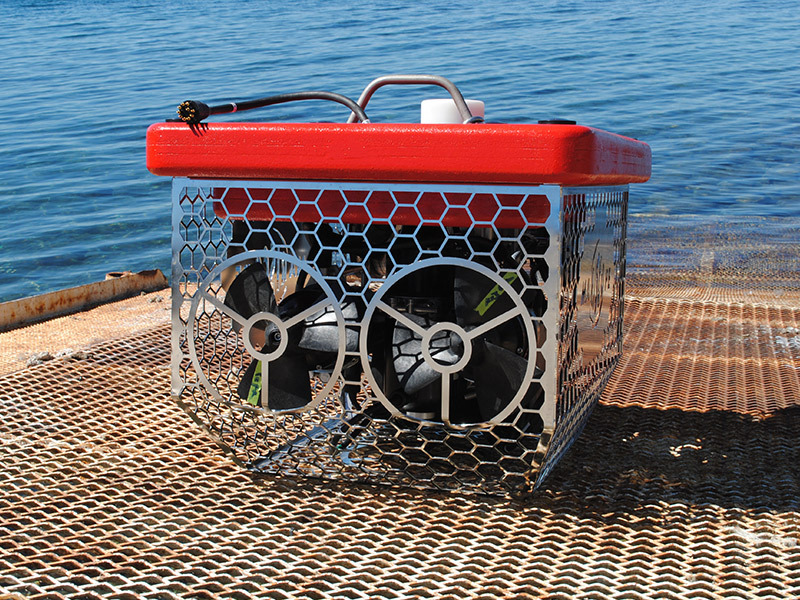 The ROV is manufactured with a stainless steel frame (AISI 316L), is manually TIG-welded, equipped with high end components, offering maximum operating stability, high maneuverability and easy maintenance. 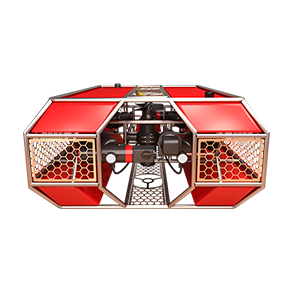 The MS1 combines power (three thrusters of 300W each), size and flexibility. 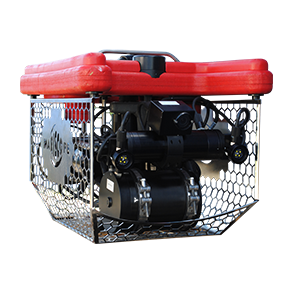 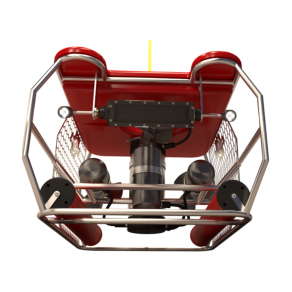 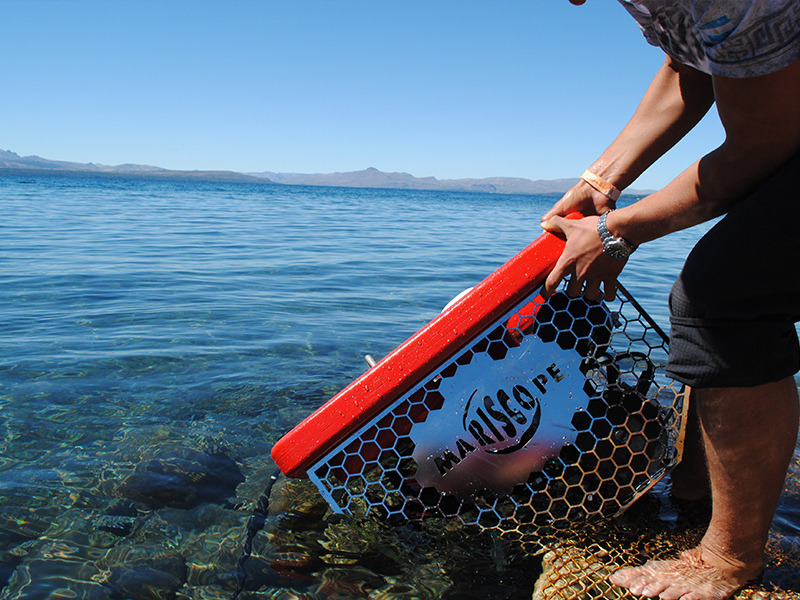 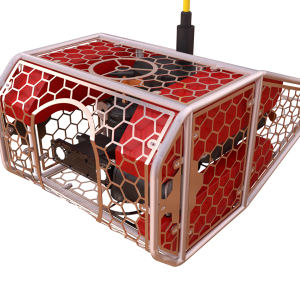 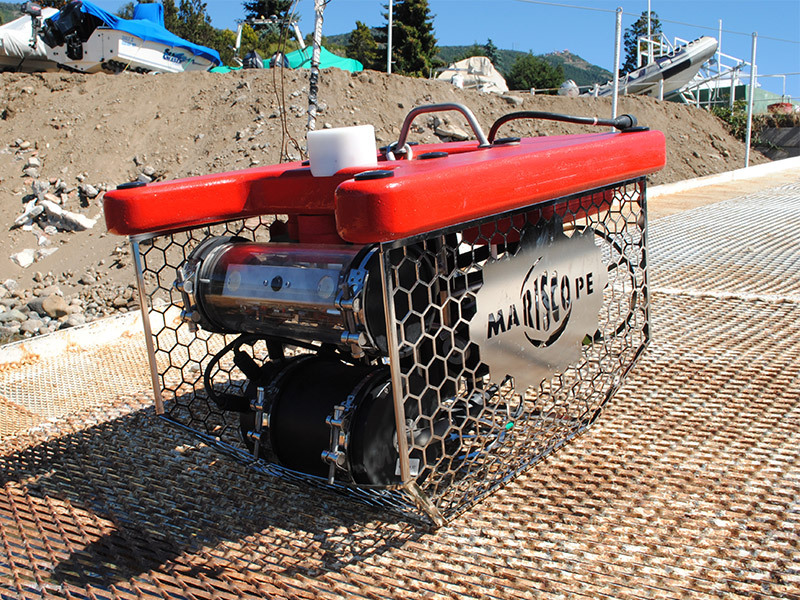 Being the smallest 500m depth rated Mariscope ROV, you get a highly reliable, easy to use transportable and affordable industry-class ROV.